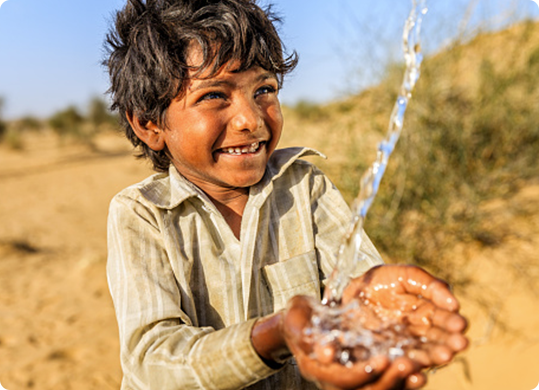 safe and clean water.1 We want to change that forever. We can solve the water crisis in our lifetime. Where you live should not determine your future. clean water to prevent disease, improve health and provide sanitation. can give time back for education and learning key skills.